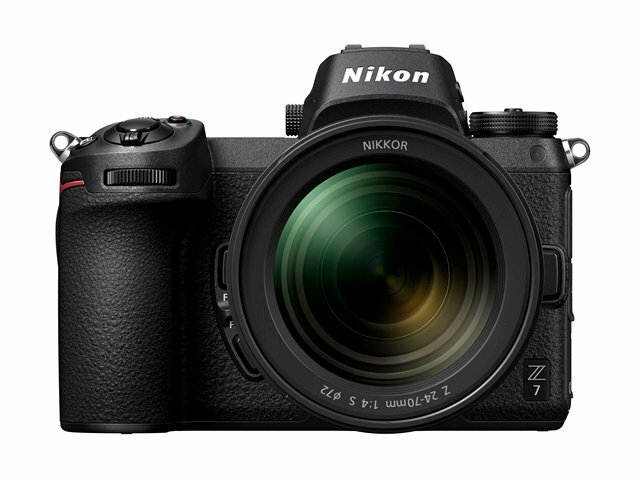 Nikon Z7 in Stock & Availability Tracker. Searching for Nikon Z7 availability? Here is our FREE Nikon Z7 pre-order & in stock tracker. The new Nikon Z7 is an amazing full frame mirrorless camera and it is selling like hot cakes! Due to too many pre-orders and the high demand, Nikon officially issued an apology that they can NOT deliver all Nikon Z7 pre-orders in late September – Nikon is scheduled to start shipping the Z7 pre-orders on September 27. So, if you are interested and want to get as far to the front of the list as you can, you should probably go ahead and pre-order now. The Nikon Z7 has a 45.7-megapixel sensor, 493 focus points, 64-25600 ISO, N-Log and UHD 4K recording, as well as 8K time-lapse support – basically a mirrorless version of the excellent Nikon D850. Really Amazing! Pre-order now! All the authorized Nikon dealers will not charge your card until they actually ship the item to you, and you can cancel it anytime.